Founded in 1922, the first President of the Society was Prime Minister David Lloyd George. Early members were judges and lawyers based arround the Gray’s Inn Road.Today our members come from a much more sophisticated and diverse cross section of society!! 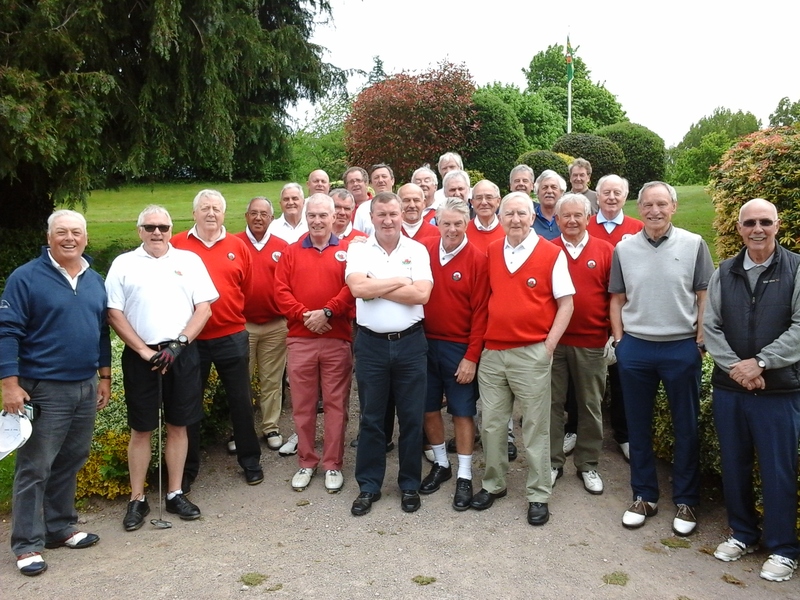 Our aim is to bring together “London Welsh” people with strong links to the commerce and culture of Wales through a love of golf.